Sentence compression is a valuable task in the framework of text summarization. 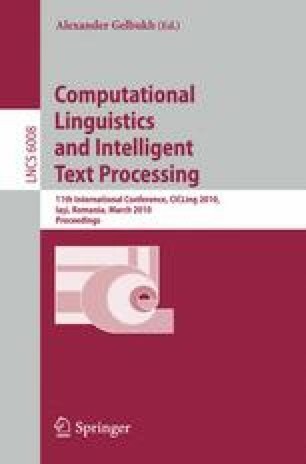 In this paper we compress sentences from news articles from Dutch and Flemish newspapers written in Dutch using an integer linear programming approach. We rely on the Alpino parser available for Dutch and on the Latent Words Language Model. We demonstrate that the integer linear programming approach yields good results for compressing Dutch sentences, despite the large freedom in word order.